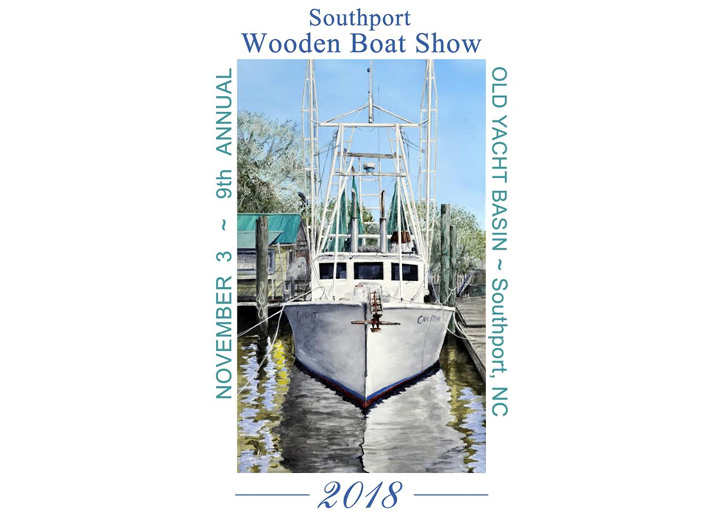 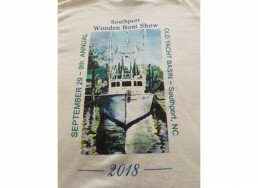 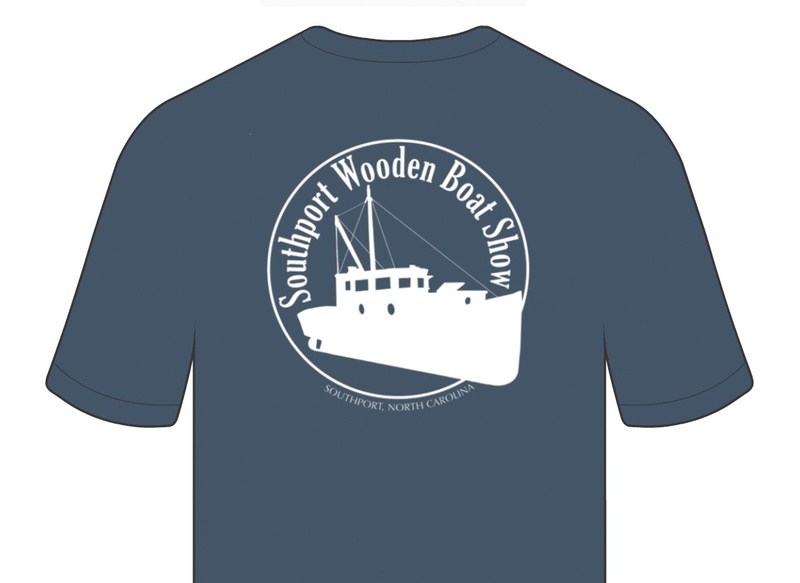 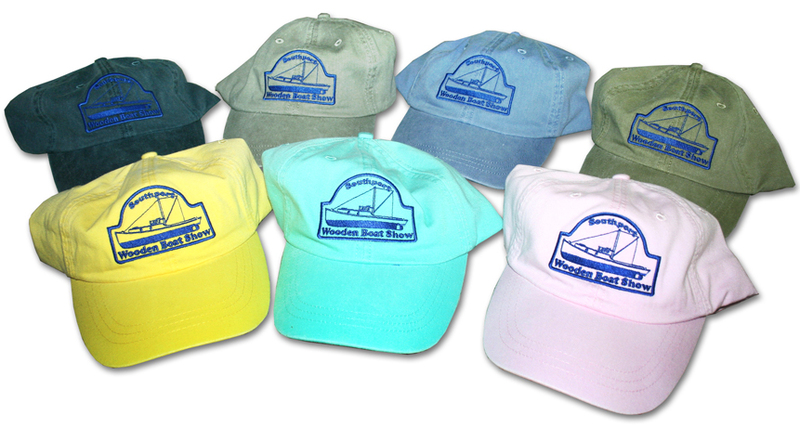 Ship’s Store items will be available locally in Southport prior to Event day at the SWBS Ship’s Store tent at the Southport Waterfront Market on the Fort Johnston Garrison lawn every Wednesday throughout the summer, and on September 1st at the Franklin Square Gallery First Friday Event. The SWBS Poster Painting is also available at Ricky Evans Art Gallery – 211 N. Howe St. 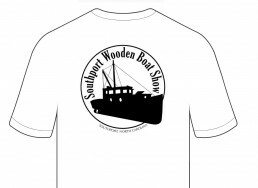 The Ship’s Store Booth will open at 10:00 a.m. on Event day.